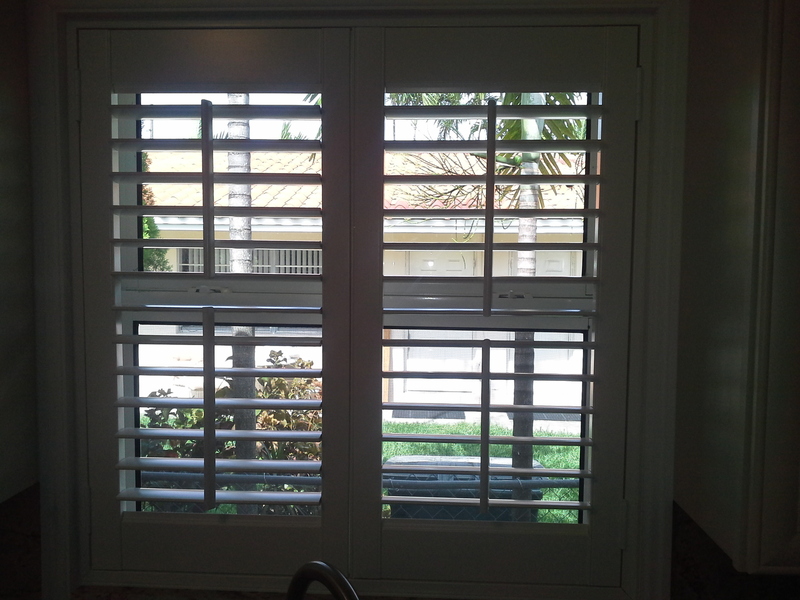 Our Shutters are locally manufactured in South Florida. 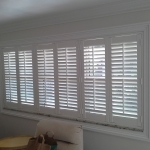 We have great pricing with a 10 day turnaround time. 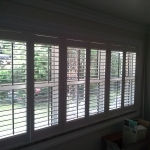 All louver sizes and operating systems are standard. 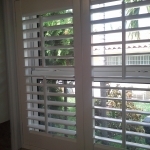 Hidden tilt, Motorized, and Exotic Woods also available. 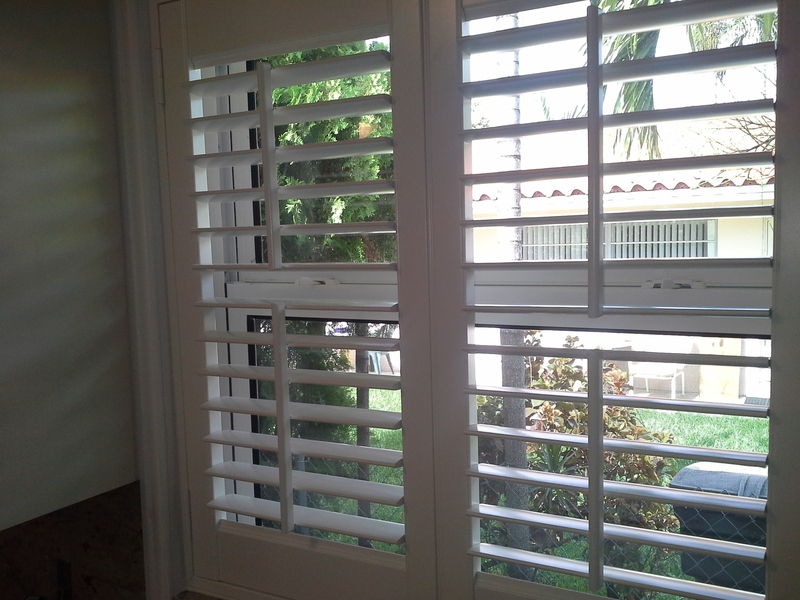 American Made – Imagine if you bought your blinds from China? 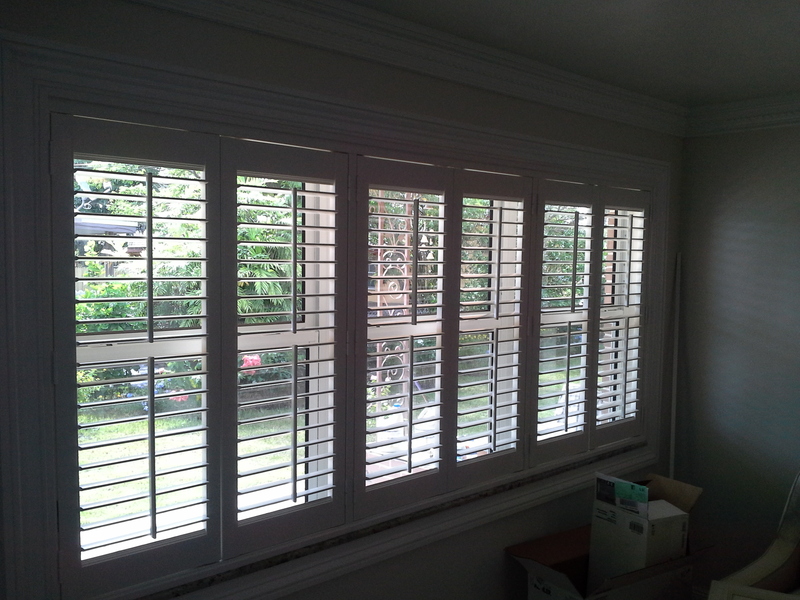 It take 8 weeks to get initial order, and it would take months to get any problem fixed. 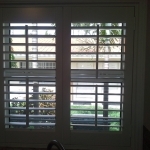 We are also excited to offer the Hunter Douglas shutter collection. 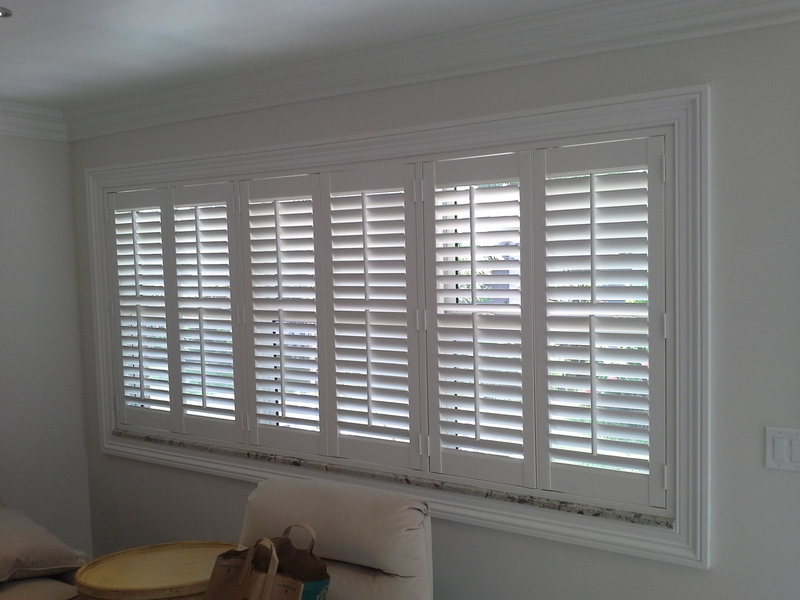 There are 5 different styles available and now also with a guaranteed two week turn around time.